Wooster School students in the Upper School partake in two main segments to their day at Wooster. The academic day as the first segment and afternoon programming as the second segment. Afternoon programming is an opportunity for students to explore their passions while also meeting graduation requirements. Wooster is flexible and accommodating when a student has a passion for an activity beyond what is offered on the Wooster campus each day. 10th grader Sage Siegel, of Ridgefield, CT, is one of several students who pursue their interests and have experienced much success in their activity of choice. 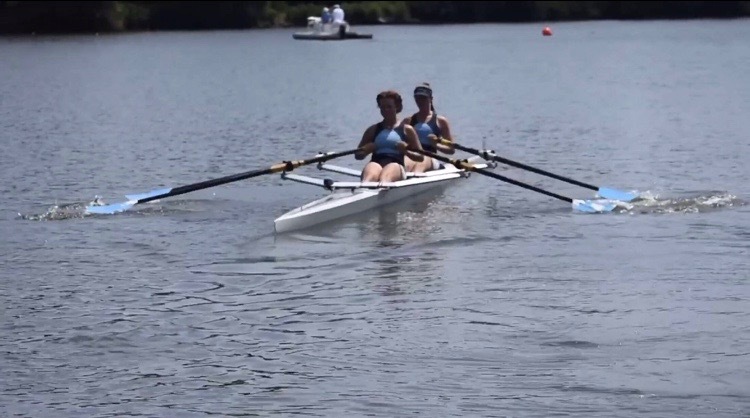 Sage has been an active rower with the GMS Rowing Club in New Milford for the last two years. 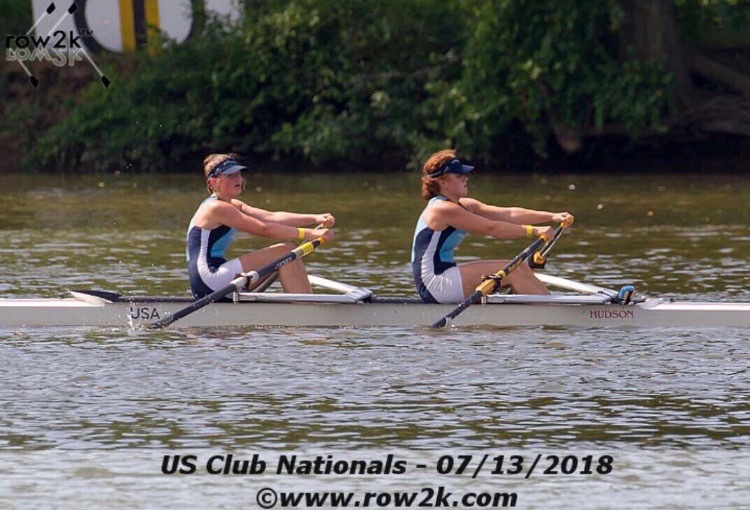 She trains 5-6 days per week year round, including a full week in Saratoga, Florida in April to prepare for the regional and national spring regattas. In recent competitions, Sage earned a 2nd place finish in the U15 singles race at the Head of the Quinobequin Regatta on the Charles River in Massachusetts, a 1st place in the Northeast regional U17 doubles race with partner Sophia Delohery, and a 6th place overall in the Club Nationals U17 doubles race with partner Casey Lenihan. Wooster School is very supportive of Sage's passion for rowing, which she hopes will continue through college.